Wild River Games is a Germany-based publisher that was showing off three of the games they’re publishing at PAX West this year. I’d never heard of them before, but apparently in addition to publishing certain European indie games worldwide they also help distribute non-European games. During the show, I played two of Wild River Games’ upcoming worldwide titles: Viking action-adventure game Fimbul, and Pilotwings-inspired arcade flying game Pilot Sports. The first game I played was Fimbul. 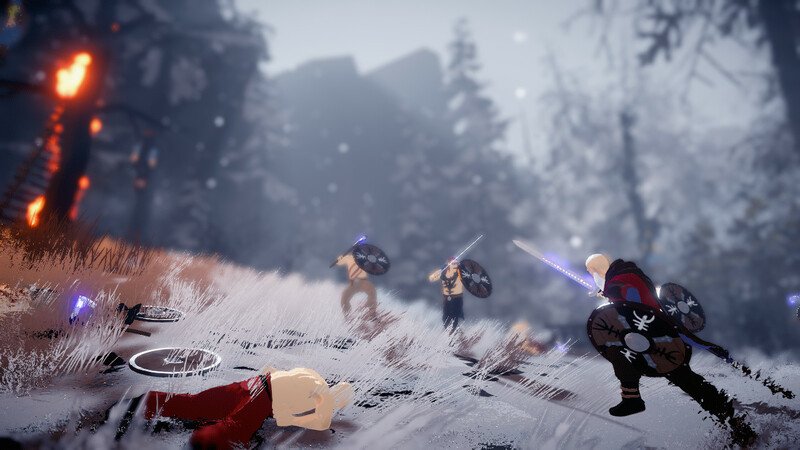 It’s being developed by Zaxis, a Copenhagen-based developer creating Fimbul with funding from the Danish government, with the condition that the game be related to Danish history in some way. As such, Fimbul is a Viking story set during a time in history of a particularly early onset of winter, with the title taken from a mythological event known as Fimbulwinter, an eternal winter heralding the start of Ragnarok. The story revolves around an aging, disgraced berserker named Kveldulver as he travels to find a legendary relic that may prevent Ragnarok. 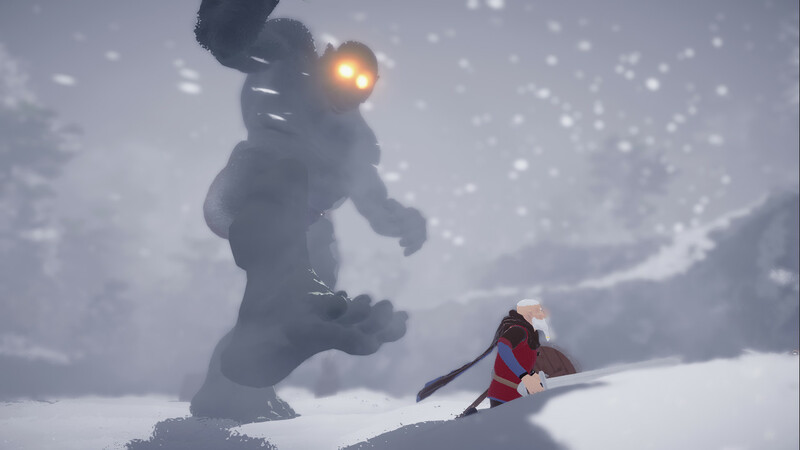 Fimbul is a third-person action-adventure game, where you travel through a frozen Midgard while fighting against trolls, Jotun, and other Vikings. The combat is challenging, deliberately so, even once you get used to how it plays. Weapons and shields have limited durability, including those used by enemies, encouraging you to take whichever weapons you can get your hands on and fight efficiently, although it was hard to tell how much of a problem the durability would be based on the brief demo I played. 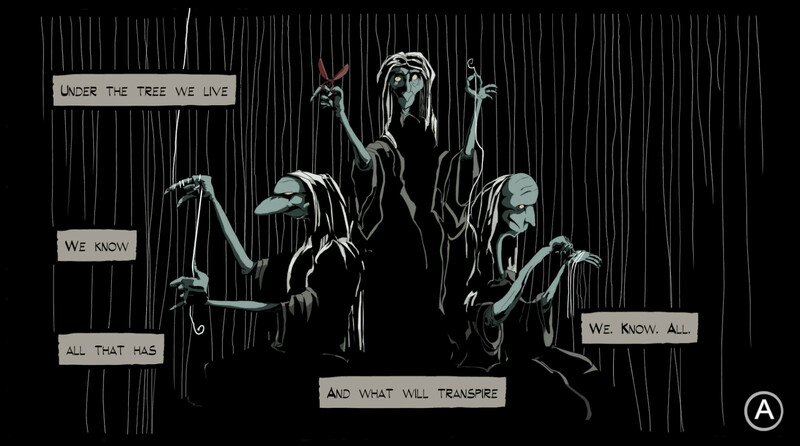 Choice is also meant to play an important role in the game, with several points where “The Thread of Life” can split depending on what you do, such as choosing between killing a troll or letting him go, or between following a raven sent by the gods or going to get revenge on your murderous brother as he and his warband attack a nearby town. The Thread of Life also allows you to go back and replay scenes to make different choices and watch the plot diverge. The other game I played at Wild River Games’ booth was Pilot Sports, an arcade flying game. It’s inspired by Pilotwings, of which series I’ve only played Pilotwings Resort on 3DS (it was the first game I got on the system, and the only one I had for a while), and it wears its inspiration on its sleeve, so that’s what I was mostly comparing it to. 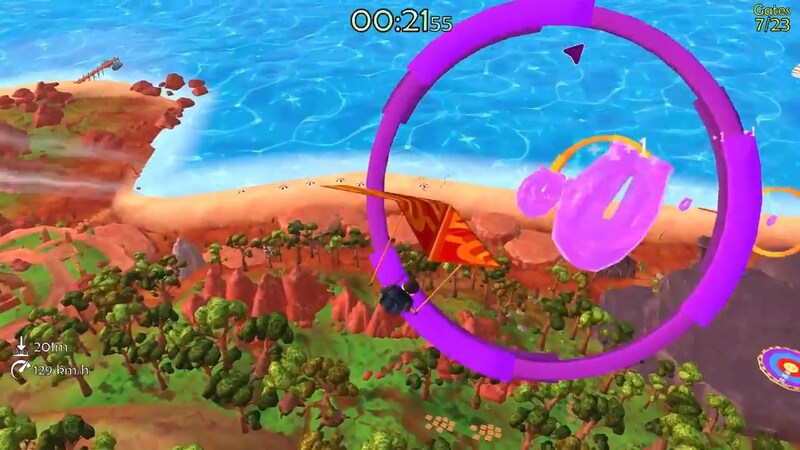 Similar to Pilotwings Resort, the game is set on a tropical island, which you fly around as you complete various challenges in a plane, jetpack, hang glider, and parachute. The game consists of packs of missions, the majority of which revolve around flying through rings in the various vehicles. There are some different missions, such as collecting packages or seeing how far you can fly with the hang glider, but there’s still not that much variety in the missions I played. To be fair, I was playing single-player, and the game seems to heavily feature its split-screen multiplayer, but that doesn’t change the fact that there’s not much variation in the missions that can be done. One of my favourite things to do in Pilotwings Resort, and the thing that kept me playing it for as long as I did, was free flight mode, where you could freely fly around and explore Wuhu Island, finding landmarks and different collectibles for the different vehicles. 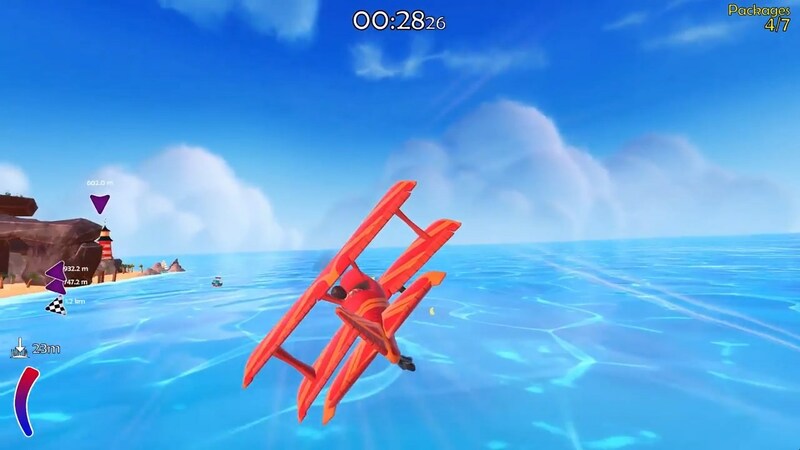 While Pilot Sports apparently has a bonus game that can come up where you fly around the island collecting things, there’s no free flight mode, along with the island seeming to lack the personality of Wuhu Island. It controls well, but otherwise I found the game somewhat uninteresting and disappointing. While I enjoyed playing Fimbul at Wild River Games’ booth and am interested in seeing the final game, Pilot Sports left me somewhat disappointed. If you’re desperate for a new Pilotwings game this may scratch that itch, but otherwise I found there wasn’t enough to it for it to really draw me in. In any case, Fimbul is set to release on Steam, PS4, Switch and Xbox One in November, and Pilot Sports releases on Switch and PS4 later this month.